Final Reminder: BizSugar Article Contest: Voting Ends 15 July | Could a BizSugar Book Be Next? ← Brief Thoughts on UFOs, Collisions & Closing A Business Deal! This is a reminder article, so no need to cast votes for it! Just read it if you are interested! How about a little contest to spice up the action? The article which receives the most votes by July 15th wins a prize! As the contest sponsor, I will not be eligible, nor will my wife (also a Bizsugar submitter) be. For everyone else, including BizSugar staff and moderators, let’s get it on! 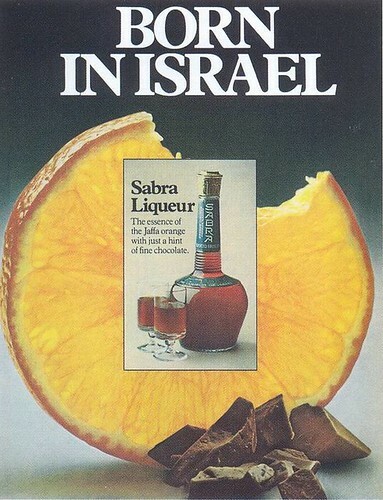 For the contest winner, I will send a bottle of Sabra chocolate-orange liqueur to anywhere in the world. It’s the official liqueur of the State of Israel. And take my word, it ROCKS! Get your best articles/videos/graphs submitted now. PLEASE: Vote on the QUALITY and MERIT of the article, not just for friends! To be considered, an article must be original; no re-prints. Voting ends midnight, July 15th!